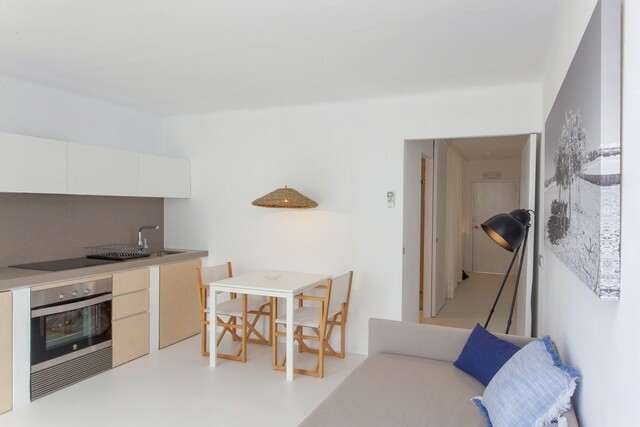 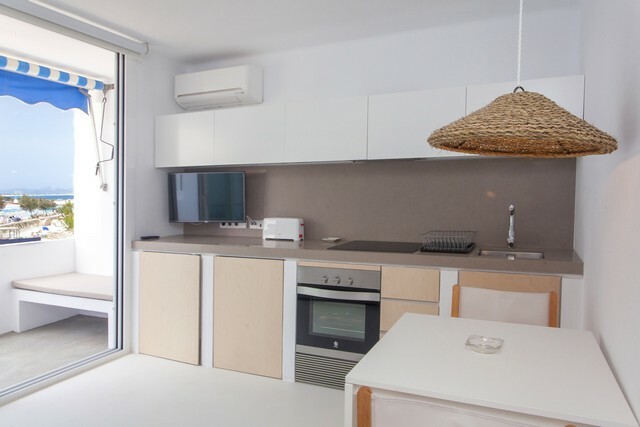 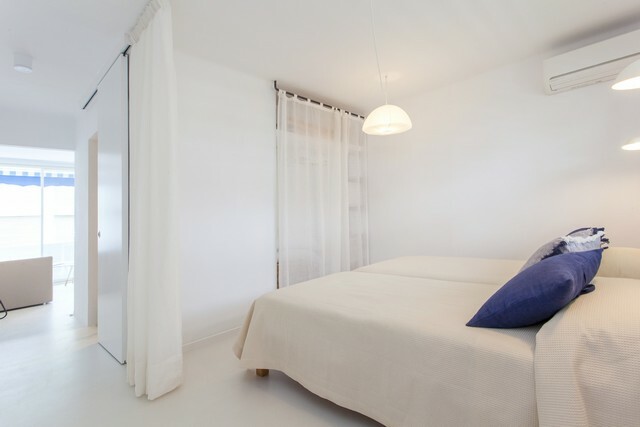 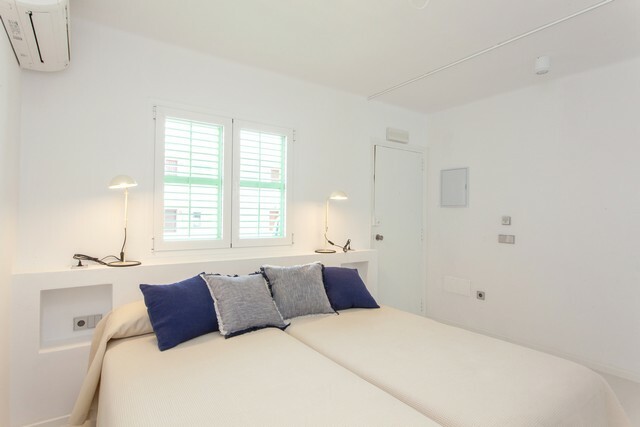 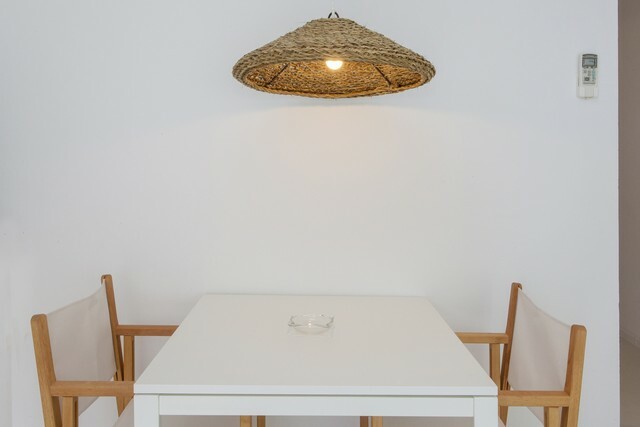 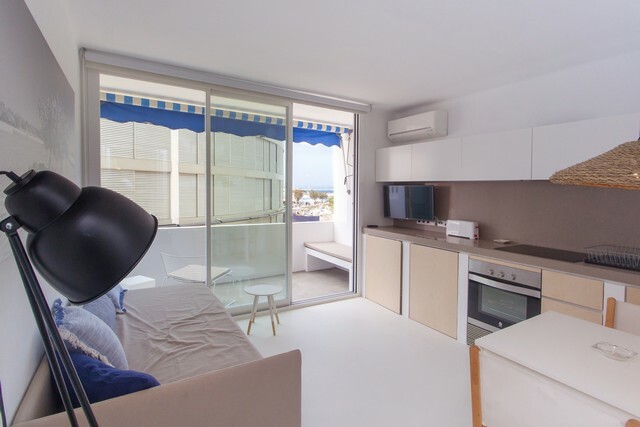 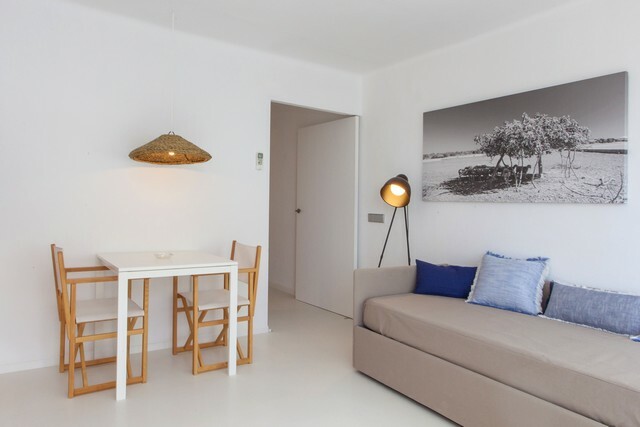 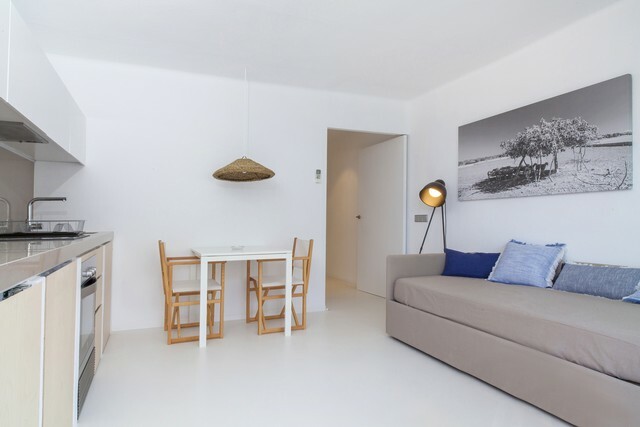 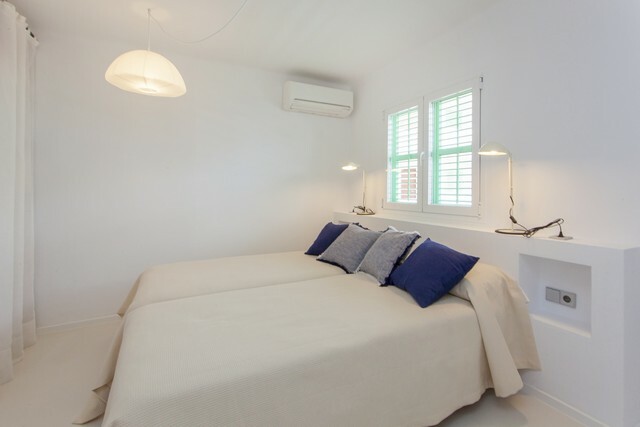 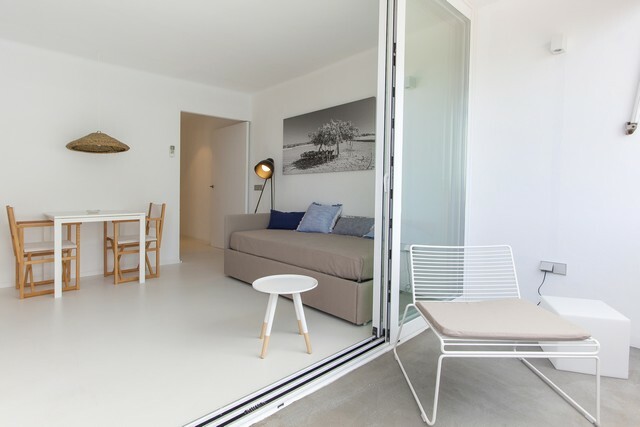 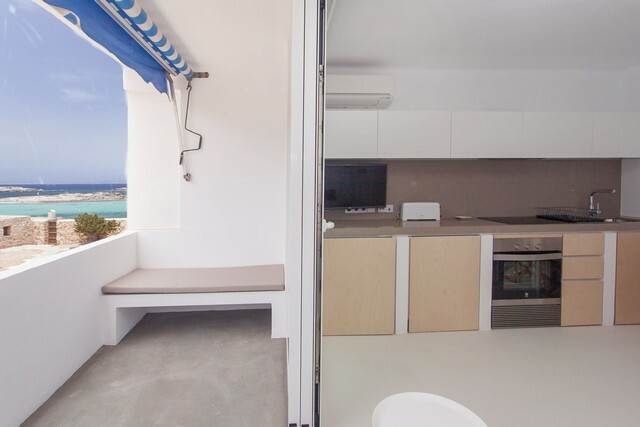 A few steps from the beautiful sea of Formentera, these fabulous apartments are situated allowing comfortably accommodate three people. 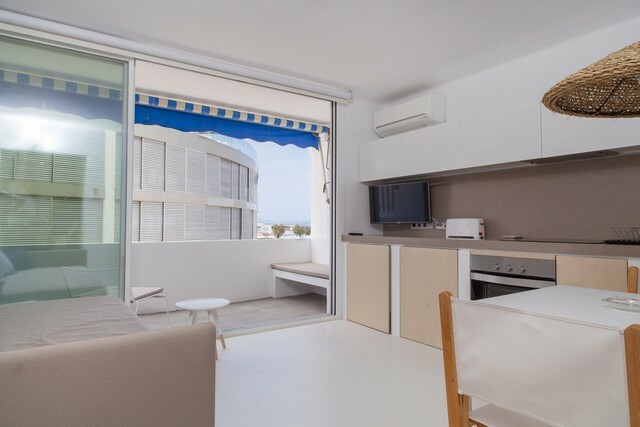 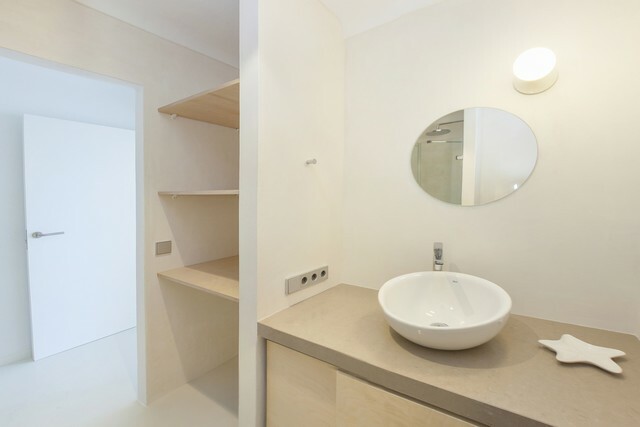 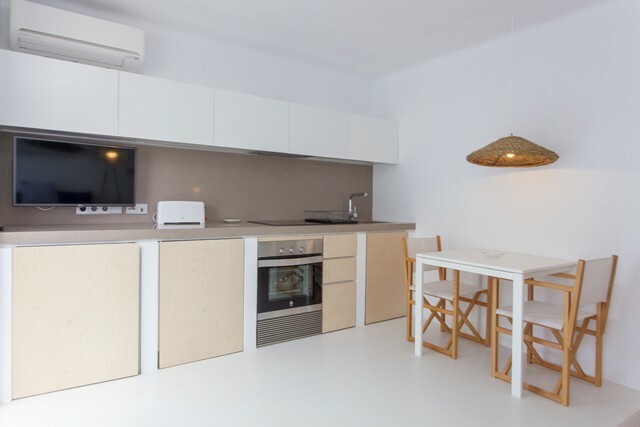 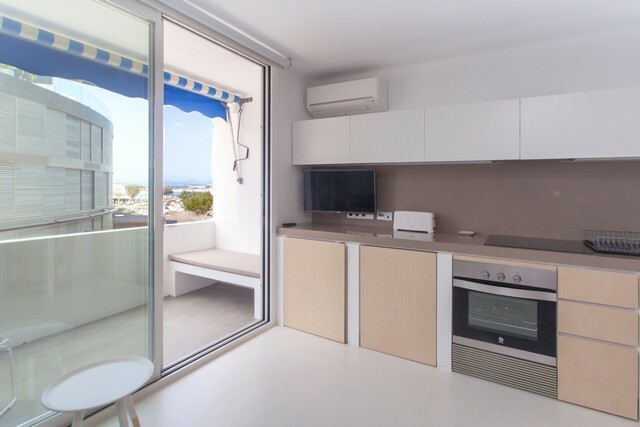 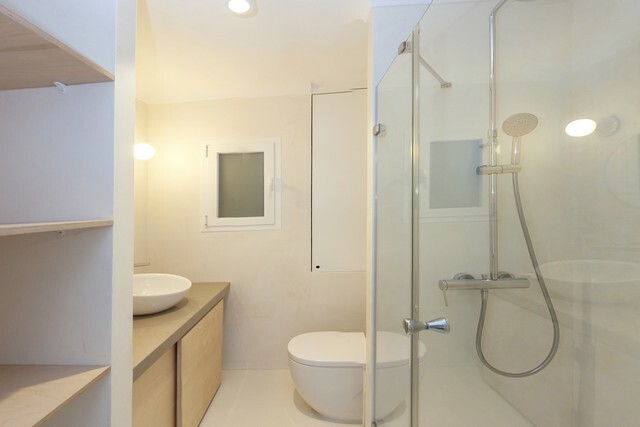 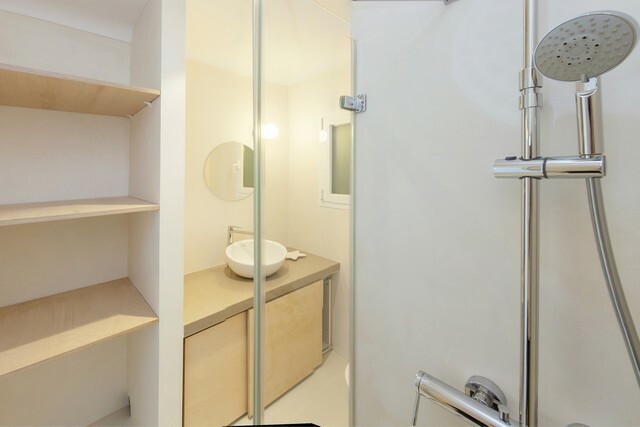 The apartments are spacious and all equipped with air conditioning, is composed of a large living room with kitchenette, TV, sofa bed and dining table, a bedroom, a bathroom and a balcony. 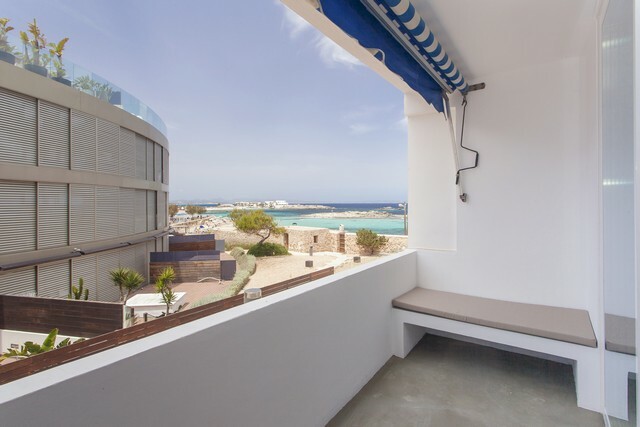 The Es Pujols area offers a wide choice of bars and restaurants and has many idyllic beaches making this location the true heart of nightlife and daytime of this enchanting island.